The General Board of Church and Society (GBCS) has released a statement on the guilty verdict handed down earlier this week in the trial of Kermit Gosnell, who killed numerous newborns and at least one woman. I’m glad the statement from GBCS condemned the horrible crimes committed by the former abortion practitioner as reprehensible. They certainly were. I’m also very glad that the statement does not contradict our United Methodist Social Principles. There are, nevertheless, a variety of features that make the statement inadequate. The most glaring problem with the GBCS statement is the way it plays dumb on the relevance of the Gosnell trial to the ongoing debate over abortion. GBCS says, “the case has become the latest battlefield in the abortion debate, but it is unclear why.” Really? Really?To suggest Gosnell’s crimes are unrelated to abortion is so remarkably unbelievable that it boggles the mind. The connection between Gosnell and abortion is clear not only to abortion opponents but to a number of abortion advocates also. Each side draws on that connection to support their own aims, of course; the point is that both see the connection . Taking up the substance of those arguments would have indicated a serious wrestling with the significance of the Gosnell proceedings. Unfortunately, the refusal of GBCS to acknowledge why Gosnell matters with regard to abortion only further undermines the Board’s credibility. The statement goes on to say that both supporters and opponents of abortion find Gosnell’s crimes reprehensible. This only is accurate to a degree. It would have been more accurate to say that some abortion supporters find Gosnell’s crimes reprehensible. A growing number of abortion advocates are also calling for the legalization of infanticide. Ethicist Peter Singer has been saying this for years, and others are beginning to join him. The key example is the most recent edition of the Journal of Medical Ethics, which is devoted to debating infanticide and contains articles arguing both for and against the killing of newborns. I point to other examples of this trend in a recent piece for The United Methodist Reporter, and you can follow Michael Bird who is chronicling the “Infanticide Blitz”. This is a debate we are now having. Certainly not all supporters of abortion reject infanticide, but GBCS should not lead us to think that supporters of abortion are of one mind with regard to infanticide. Many abortion advocates find Gosnell’s crimes horrific, but the arguments that gave us constitutionally protected abortion are being applied to newborns in a growing number of diverse arenas. The folks at GBCS need to read the relevant journals and websites and do their homework rather more carefully in order to stay on top of this highly important issue. The GBCS rightfully expresses sorrow over those who died at Gosnell’s hands: “We mourn the tragic loss of life, as well as the pain and loss Dr. Gosnell has caused countless other women and families.” Absolutely. I do, too. What I find puzzling, though, is that this sentiment seems inconsistent with other work in which GBCS engages. For example, GBCS is a member of the Religious Coalition for Reproductive Choice (RCRC), an organization that fights for unregulated and unrestricted access to abortion. They have praised abortion as holy and sacred work. So, when I read that GBCS mourns the loss of these little lives, I can’t help but wonder why given their partnership with RCRC in advancing the abortion agenda? Had these babies been located inside their mother’s womb just a few inches in the other direction, GBCS would not have mourned their loss. To the contrary, by affiliating with RCRC, GBCS has insisted on and celebrated the so-called liberty to end the lives of the preborn, even going so far as to suggest that such is the work of the kingdom of God. For the GBCS to argue that children in the womb have no right to life and, at the same time, express their sorrow over the deaths of the newly born is regrettably incoherent. So, while there are praiseworthy elements in the GBCS statement on Gosnell’s verdict, it is with great sadness I write that it remains woefully inadequate. I love the United Methodist Church, but today I am deeply grieved by it. 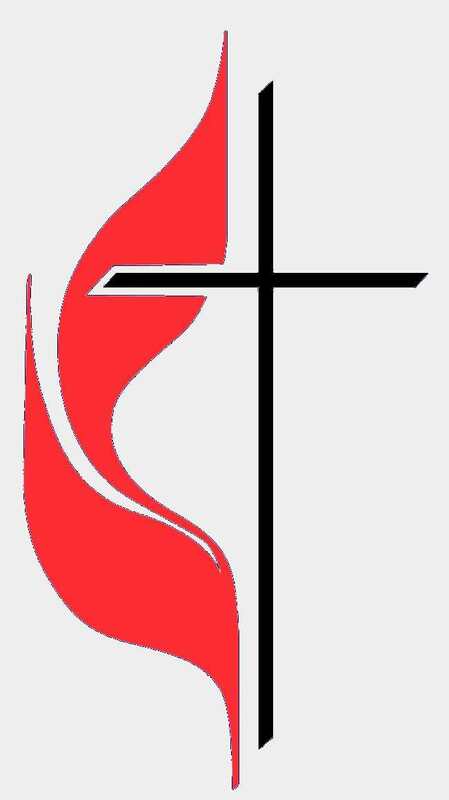 United Methodists should be able to expect far more from our Boards. The underlying political agenda of GBCS is covered by a veil all too thin and one that is seen through far too easily. Near the end of the statement, GBCS says, “Each of us must give an account to God for what we do (or do not do) for our fellow brothers and sisters.” Indeed, we must, on both accounts.